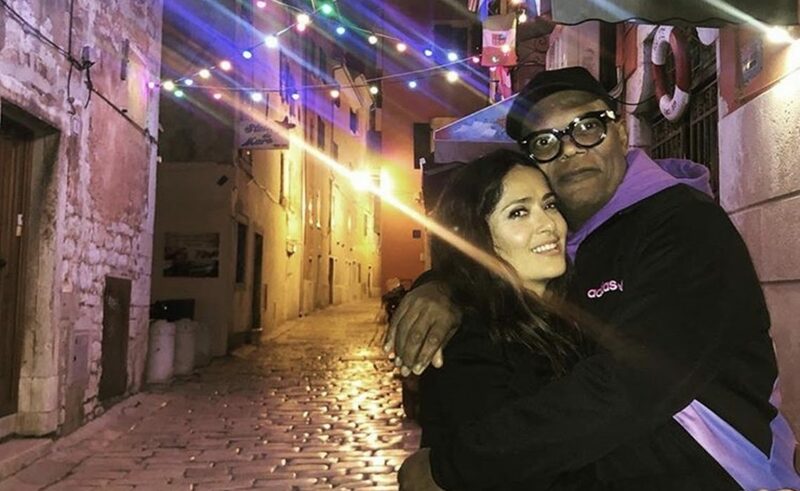 Hollywood actors Salma Hayek and Samuel L. Jackson came to Croatia’s Rovinj on Saturday to film The Hitman’s Wife’s Bodyguard movie, that should be released next year, sequel to The Hitman’s Bodyguard that came out in 2017. Both actors shared the photos of beautiful Rovinj and according to their captions they’re impressed by our country. Jackson posted three photos on his Instagram profile after spending only a couple of hours in Croatia and wrote: “This new location looks promising! Croatia is lovely at first glance“. Very shortly thereafter, famous actress Salma Hayek shared a photo of her and Jackson hugging and smiling to the camera in one of the cute little Rovinj’s streets and, in caption, called Rovinj ‘magical location‘. 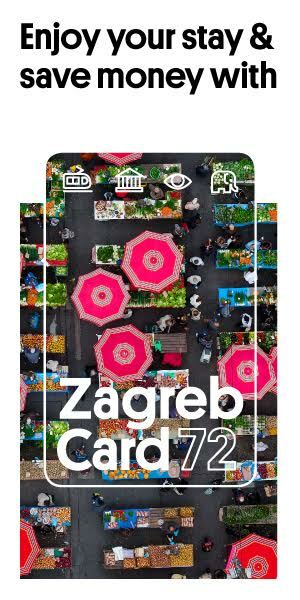 The Hitman’s Wife’s Bodyguard‘ s filming will take place in Croatia for the next month, and one of the shooting locations is Zagreb. Jackson and Hayek will probably be joined by Ryan Reynolds in Croatia during the filming so stay tuned for more great shots!